Careful, consistent, reliable. 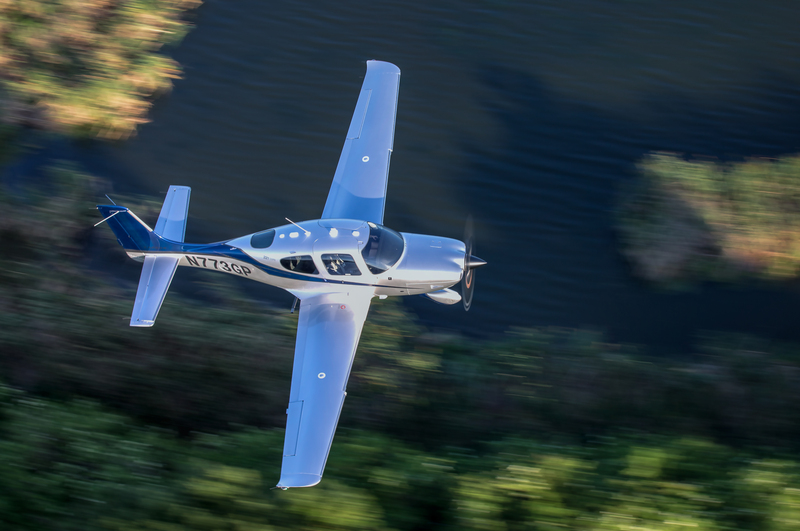 When you buy a Cirrus, you don't compromise on quality. Why should you expect anything less from your maintenance shop? 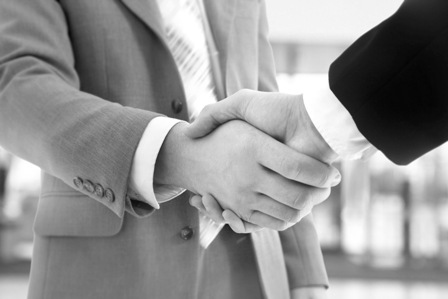 Our professional team is here to help on any or all of the aspects of aircraft ownership. 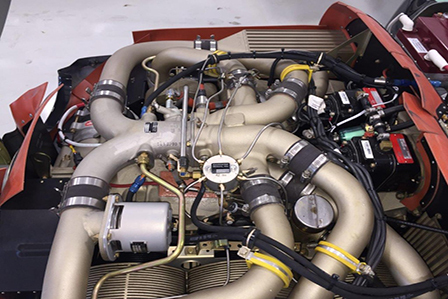 Whether tracking and reminding you of required maintenance actions, helping out with launch and recovery, or just a simple monthly detailing, Mistwood Aviation Services is here to help. You enjoy the flying, we take care of the rest. Mistwood Aviation Services is an authorized Cirrus Training Center. We have a Cirrus Standardized Instructor Pilot (CSIP) and offer the latest 2017 SR20 aircraft available for rent. If you are interested in learning more, click below.